Alexi Pappas, Chase Offerle, Rachel Dratch et al. Plumb Marigold is a famous but lonely distance runner preparing for the biggest race of her life: The Olympic Trials. But when an injury forces her to take an unexpected day off, Plumb wanders into a bakery where the aimless boy behind the counter catches her eye. 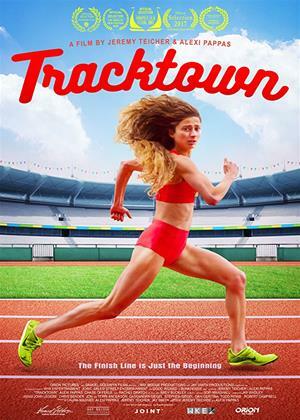 In this story that captures the experience of a young Olympic hopeful, many of the actors are actual Olympic athletes - including co-writer/director and lead actor Alexi Pappas.